¿Te gustaría aprender a hablar español? 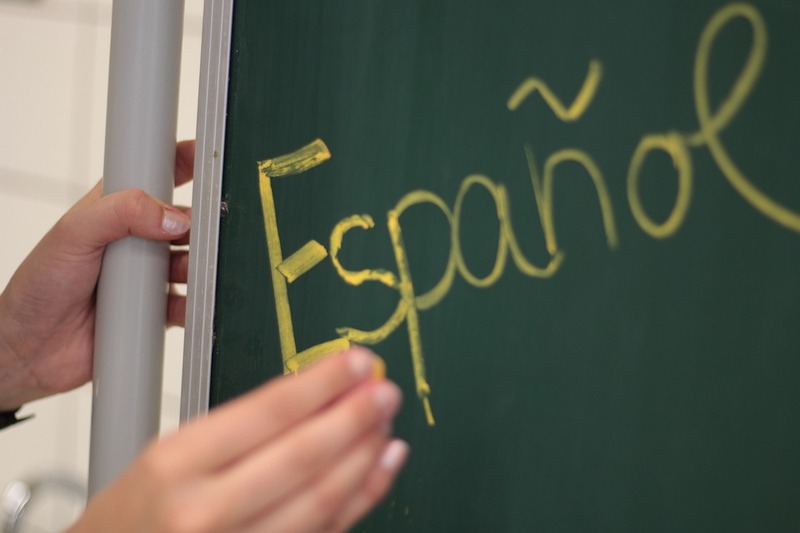 This introductory Spanish class will cover the basics - the alphabet, greetings, some grammar, adjectives and vocabulary. Language sticks best with games, songs, repetition and movement, so the class will incorporate such activities whenever possible. At least one class will involve making and sharing food from Spain, Central or South America. Eve is a native New Englander whose love for the Spanish language unfolded at age 15 upon discovering poetry by Pablo Neruda. She studied at the University of Chile in Santiago for 6 months as an undergrad and lived in Central America from 2014 through 2016. While she now serves in the public sector, she previously worked in translation, communications, program implementation, and development for international nonprofits. Eve moved to Burlington in 2017, and adores that this little city offers so much culture!